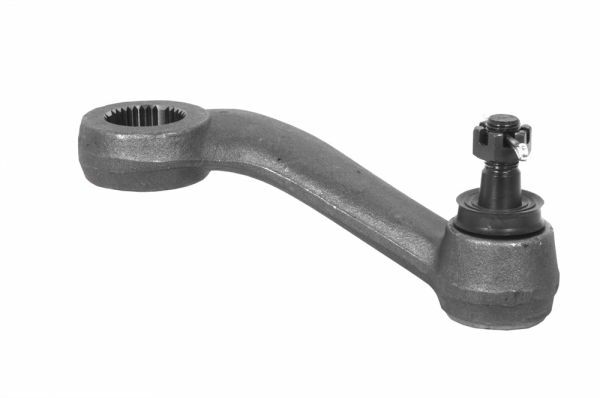 Pitman Arm for 1971-1973 Mustang With Power Steering. This splined arm connects the steering gear to the cross shaft. Factory style heavy duty pitman arm is manufactured to OEM specifications to ensure an exact fit. Kundenbewertungen für "71-73 Umlenkhebel an Lenkgetriebe - Mit Servolenkung"